#7 Valentine’s Day – Gone to the dogs (or cats)! 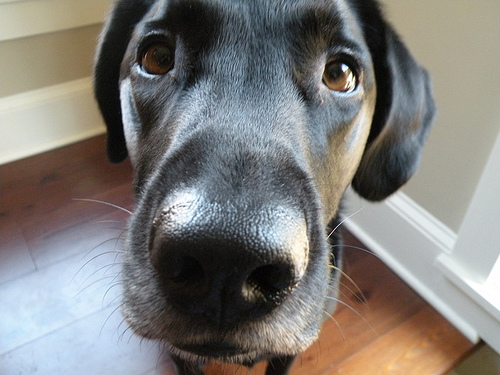 If your Valentine has a furry friend then you’re being watched and evaluated for behavioral problems (from the owner, too). The best way to win over a canine companion or feline window percher is to remember them on Valentine’s Day. 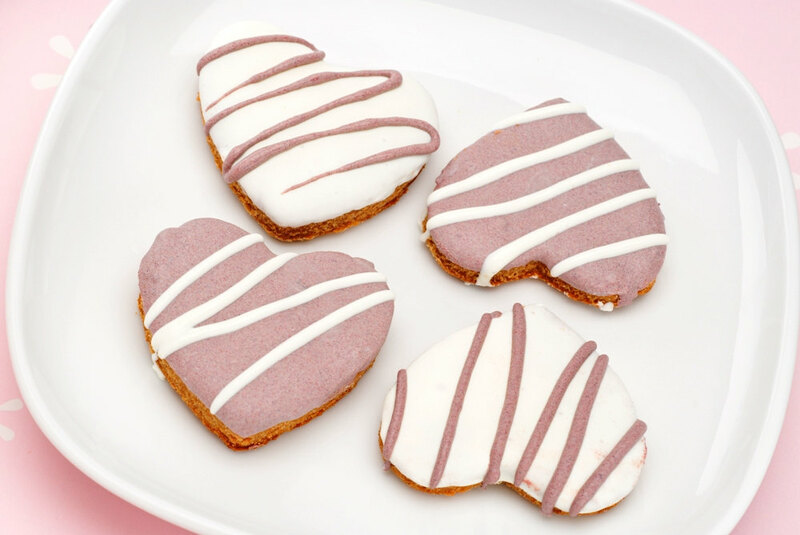 Show the pack you care, and you’d like your shoes intact when you stay over, with some yummy treats from Diva Dog Bakery. Be pulled the extra mile attached to a stylish collar from Jazzy J Designs and after that long walk there’s nothing like a pillow from Such A Stitch to rest a wet nose on. 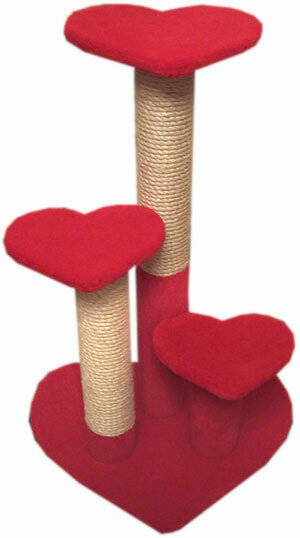 For the pretty kitty who may make or break your romance, a Cats Play scratching post is most appropriate. 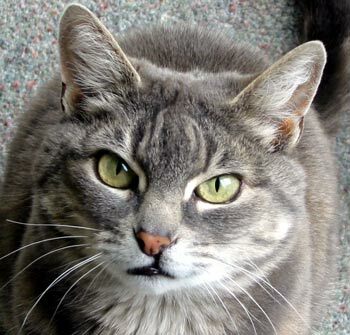 TIP: All gifts to the furry friends score huge points in blossoming relationships.